As a tax partner with an extensive knowledge of complex tax laws, Lynnel strives to be a valuable resource to her clients’ tax planning and strategies to maximize both short and long-term objectives. 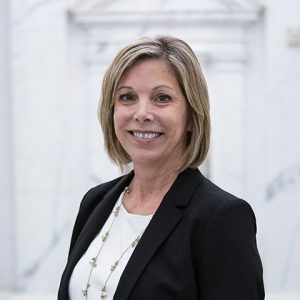 With more than 15 years of experience in public and private practice, her areas of concentration include strategic tax planning and compliance for corporations, partnerships, and high net worth individuals. Lynnel is an expert in target allocations, layer cake allocations, 704(b) allocations, and partnership carried interests. Her experience encompasses many industries, which include a heavy focus on real estate, manufacturing and distribution, retail, hospitality, healthcare, professional services, and oil and gas. Lynnel and her family live in Grapevine, Texas. Her hobbies include traveling, hosting gatherings with family and friends, and anything outdoors.